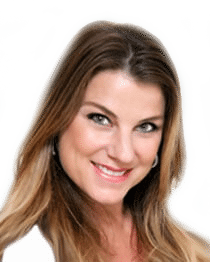 Dominique is a certified medical electrologist (CME), certified laser technician, and licensed medical aesthetician whose passion for the beauty industry began long before her career. Having worked closely with a number of physicians, Dominique developed a paramedical approach to skin care as well as a deep appreciation for ever-changing beauty trends and medical aesthetic arts. Committed to providing the best services to her clients, Dominique has worked with many skin care professionals and is constantly learning cutting-edge techniques and products. She dedicates her energy and expertise to achieving the best results and highest level of treatment for anyone who seeks her services.